A large-scale prisoner release, as an Israeli initiative and not another capitulation, not petty bargaining but a real gesture, full of good intensions, is the surest way to get a new wind blowing. It’s also, of course, the surest way to get Gilad Shalit released. Don’t lift the blockade because of a Turkish ship, but open the prison gates thanks to a wise and courageous Israeli leader. Does it sound like an unbelievable hallucination? Yes it does, and more’s the pity. 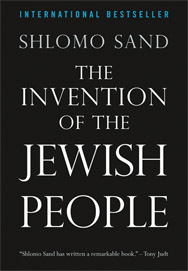 The idea of the Jews as a single people or race is a myth, a fi ction based on Old Testament “mythistory”, argues Shlomo Sand, a Jewish historian based at the University of Tel Aviv. It is also one of the founding assumptions of the state of Israel, and throughout this polemical, revisionist history Sand has Zionist ideology in his sights. (He is not anti-Israel, but he is “post-Zionist”.) In essence, his book undermines the moral right of the state of Israel to define itself as exclusively Jewish and how you respond to it will very much depend on your political views. Sand admits none of his findings is new and there are no revelations, but what he offers is a radical dismantling of a national myth. He can find no evidence of any Jewish exile, and without exile there can be no right to return. However, even if it is founded on a myth, the state of Israel exists. Sand wants it to abandon ethnic nationalism and to modernise and democratise, and as this controversial book was a bestseller in Israel, perhaps there is hope that some Israelis want this too. And here is the final extract from the book. I am not unaware of the fact that the main duty of education in general, and especially education at the university, is what we call formation. The university prepares the student for life, transmitting the knowledge necessary for the effective exercise of a chosen profession within the range of the demands placed on it by a given society, a profession that might once have been a vocational calling, but which increasingly frequently now is based on scientific and technological advances, along with pressing business interests. 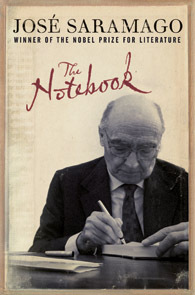 In either case, the university will always have reason to think it has fulfilled its obligations by delivering up to society young people ready to receive and integrate into their body of knowledge the lessons that yet remain to be learned, meaning those that experience (the mother of all things human) will teach them. Nowadays a university, as is its duty, forms you, and if this so-called formation continues to do the rest, the inevitable question arises: “Where is the problem?” The problem is that I have limited myself to discussing the formation necessary to professional development, leaving aside that other formation, the formation of the individual, the person, the citizen—that earthly trinity, all three in a single body. It is now time to touch on this delicate subject. Any action that is performed presupposes, obviously, an object and an objective. The object—or perhaps we should here say subject—is the person who is the object of that formation, and the objective lies in the nature and aims of that formation. A literary formation, for example, gives rise to doubts only as to the teaching methods employed and the greater or lesser receptiveness of the student. The question, however, changes radically when we start discussing the formation of individuals, always given that we want to inspire that person whom we have designated as our ‘‘object,’’ and not restrict ourselves to merely supplying the materials appropriate to this particular discipline or that particular course. This then involves us in including the whole complex of ethical values and theoretical or practical relationships indispensible to any professional activity. However, forming individuals is not, of itself, a soporific. An education that propounded notions of racial or biological superiority would be the perversion of this intrinsic concept of value, replacing the positive with a negative, replacing ideas promoting respect for humanity with intolerance and xenophobia. Both ancient and recent human history is not short on examples of this. Let us continue. There have been 43 years of occupation and despair for millions of people, some of whom may wish to become Bernard-Henri Levy, and not just pass their lives in a battle for survival.What are the chances a young Palestinian will achieve something in his life? Look at the pictures of the Gazans crowding the Rafah border pass yesterday and see their expressions. Surely you’ve heard of freedom. You cannot blame the occupation on anyone but us, the Israelis. 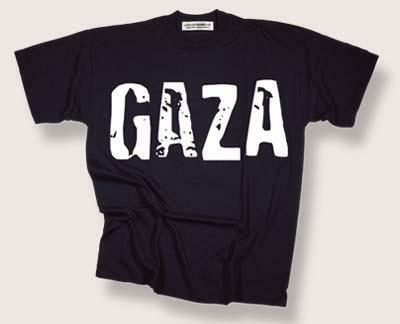 There are many excuses for it, but they don’t change the ultimate fact ¬ Israel is an occupier. This is the root of all evil and this is what you have concealed. Not a word about it. 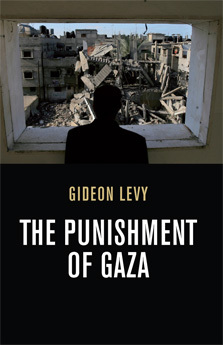 Gideon Levy is an Israeli journalist. He reports regularly from the occupied territories for Israeli newspaper Ha’aretz. 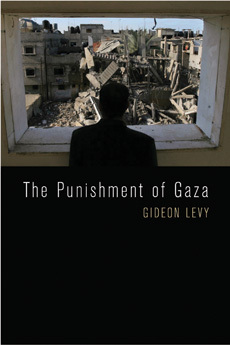 His new book, The Punishment of Gaza, is out now. For more titles on Israel-Palestine see here.